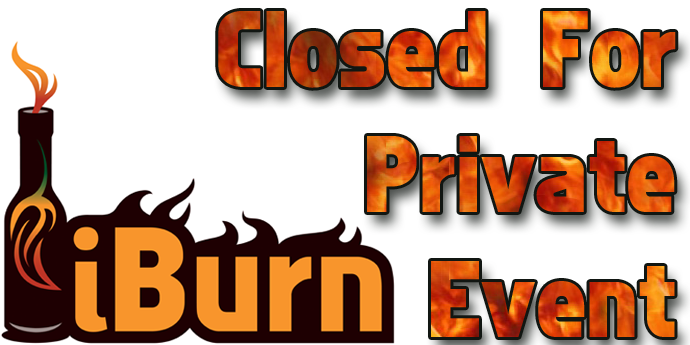 Private/VIP shopping experiences are available at iBurn! Would you like to shop for spicy and gourmet products in the peaceful and secure environment of a store that's closed to the public? iBurn offers VIP and private sampling and shopping experiences with advanced notice. Our Spicy Specialist/BBQ Badass/Owner James "Hot Sauce Boss" Beck will give you one-on-one assistance to help you find the perfect piquant products for your friends, family or even yourself! Call us at 832-649-4964 or email us at vip@iburn.com to schedule your private shopping experience.